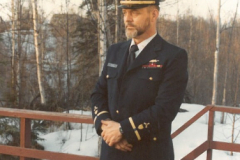 Wayne Paul Phillips, Chief Warrant Officer 4, United States Coast Guard (USCG), Retired, 81, of Salem Oregon, passed away peacefully from Pancreatic Cancer at home on Sunday March 18th 2018, surrounded by his loving family. 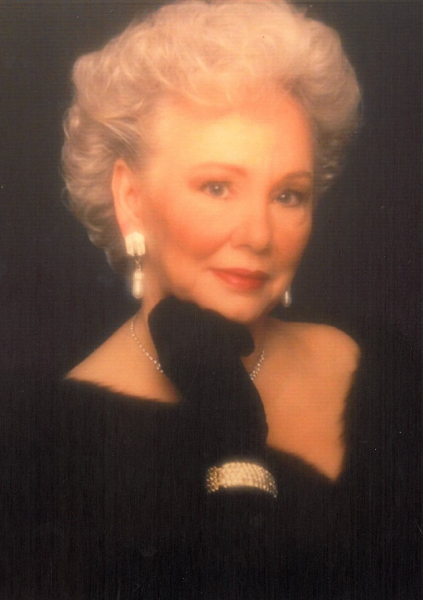 Wayne was born October 23rd 1936 in Jacobsburg, Ohio to Beatrice and Emmett Phillips. He graduated from St. Clairsville High School, St. Clairsville, Ohio in 1955. Wayne enlisted in the United States Navy prior to his graduation from High School, he served honorably in the US Navy until 1965 when he transferred service to the United States Coast Guard. 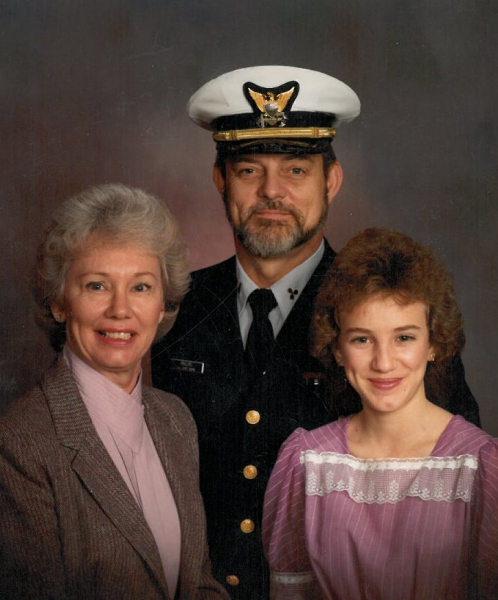 CWO4 Phillips retired from the US Coast Guard in March of 1987 after 34 years of Honorable Service. 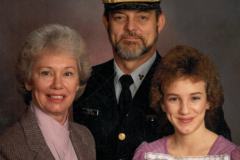 During his time in the Coast Guard he served as a Marine Safety Inspector. He was stationed on the Bouy Tender Arundel in Chicago, Illinois, US Coast Guard Cutter (USCGC) Spencer in New York, Governor’s Island, New York as a Coast Guard Instructor, USCGC Taney in Norfolk, Virginia, USCGC Mellon in Honolulu, Hawaii, MSO Hampton Roads, Virginia, USCGC Conifer in York Town, Virginia, USCGC Conifer in Moorehead City, North Carolina, MSO Huntington, West Virginia, MSO Valdez, Alaska, MSO Anchorage, Alaska where CWO4 Phillips retired. 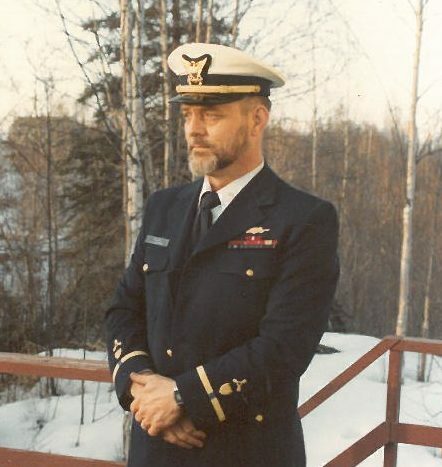 He was commissioned as a CWO2 in 1972 under the hand of President Richard M. Nixon. CWO4 Phillips is a plank owner on the USCGC Mellon. 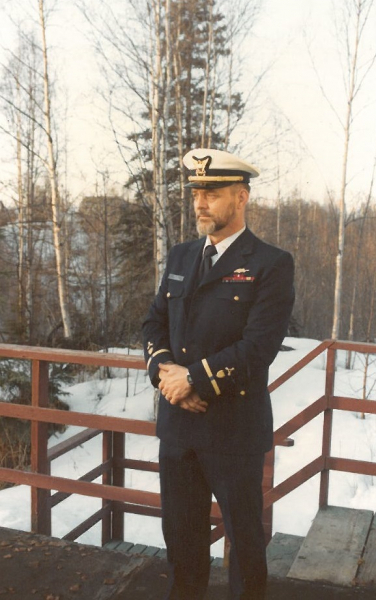 He achieved the USCG Achievement Medal, the USCG Good Conduct Medal and the National Defense Service Medal. Wayne is survived by his wife Frieda M. Phillips, daughter Keely D. Bratcher & spouse Kevin of Salem, OR, son Richard D. Phillips & spouse Tammy of Jacksonville, FL, step-daughter Cheryl Baxter of Salem, OR, step-daughter Jana Hewett & spouse Jim of FL, step-son Jeffrey Bessent of IL, sisters Carol Foreman of St. Clairesville, OH and Jan Master of Mansfield, OH and all of his beloved grandchildren Jeremy Cron & spouse Ellen Yadira of Germany, Ricky Phillips & spouse Hannah of Newport, OR, Rebecca Fischer & spouse Mark of Easton, PA, Kalena Norton, Liliana Bratcher & Tristan Bratcher of Salem OR, Rachel Bessent of Shallotte NC, Joshua Bessent of Wilmington NC, Robert Chadwick, Virginia Bessent, Emma Bessent, Jathan Bessent, and Great Grandchildren Kristen Phillips, Hayden Phillips, Connor Fischer, Cameron Fischer, Grace Gonzalez, Miguel Gonzalez, Landon Duncan and Great Great Granddaughter Angel Rose Gonzalez, Cadence Barney and beloved Nieces and Nephews. He was preceded in death by his parents, grandparents, and son Wayne Paul Phillips JR. He was an avid gun collector and gunsmith, he loved hunting, fishing, camping and boating. He killed his first caribou in King Salmon, Alaska. Wayne taught his daughter Keely how to shoot, starting at the age of 8 and they competed in many competitions in Valdez & Chugiak Alaska, they won multiple shooting matches together as a father/daughter team. He belonged to the Chief Warrant and Warrant Officers Association of USCG. He was a member of the VFW, MOAA and Good Sam Club. He and his wife Frieda were the Camp Hosts of the military campground on Fort Richardson Army Base in Anchorage Alaska for many years. Funeral Services will be held on Monday March 26th 2018 at 3:00 PM at Sharon United Methodist Church 2030 Holden Beach Rd. SW, Supply North Carolina. We are so honored to serve this great man. 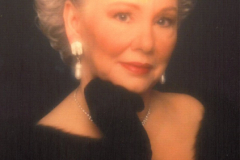 Thank you for trusting Johnson Funeral Home with his arrangements.